This site best viewed in 1024x768 or above. Please join us there for the latest news and updates. This is the web site of Amman Valley Modelling Group. We are interested in all types of Modelling in any scale, including, Cars, Figures, Planes, Ships and Trains. 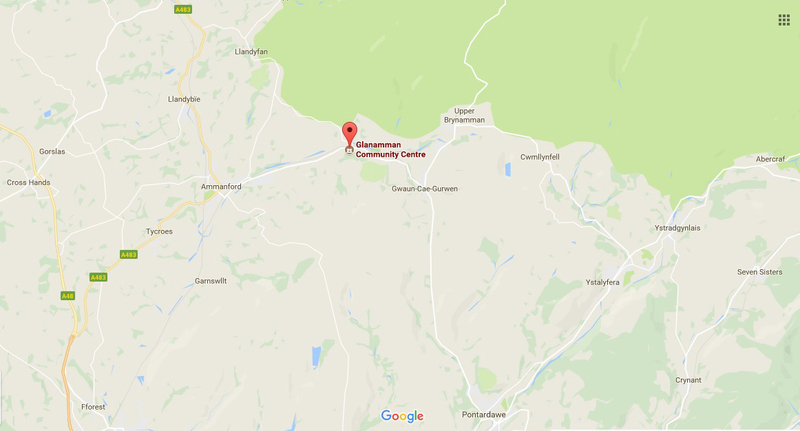 We are based in the Amman Valley in South Wales, United Kingdom. which is upstairs at Glanamman Community Centre. There is a £3 fee per person each week to pay for the room and materials. We welcome any age but ask for under 18's to be accompanied by an Adult at all times please. We would like to see all types of Modelling at the group so no matter if you are building a Railway layout, building and painting a Radio Control Plane, assembling an army of Figures to battle your friends with, or building and painting model kits for your display shelf, come along and join us. As we are a part of the Amman Valley Maker Space, there is access for Maker Space members to machines that will help in your modelling projects like Laser Cutter and 3D Printers, etc. We are building a good selection of modelling tools, glues, paints and brushes for members to use and people are on hand to offer help and advice if you require. so feel free to drop in and chat if your modelling interest is not listed here on the web or join our Facebook Group. 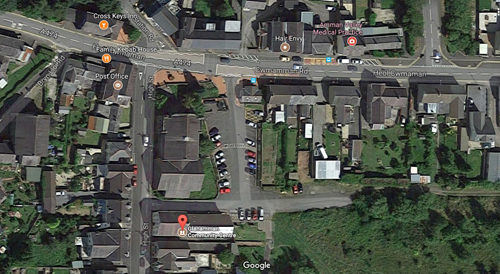 The maps below will hopefully help you locate us in South Wales, UK. Click the images for a larger view, use your browser back button to return here. Come and let your artistic and creative talents flow! We play Fantasy, Historical and Sci-Fi Games. There are lots of other courses, classes and events held at Cwmaman Community Centre. Interested in Historical? would you like to do it for real? B.O.A.R.S. 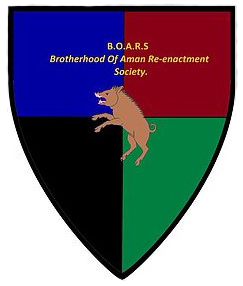 - Brotherhood Of Aman Re-enactment Society. The Gamers' Emporium in Swansea - For all your Modelling and Gaming needs. Firestorm Games in Cardiff - for all your Modelling and Gaming needs.